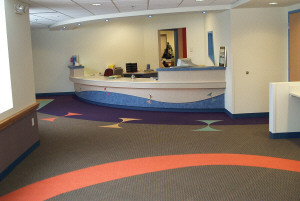 Falls & Nyhusmoen completed the Woodwinds Clinic for Children's Hospitals and Clinics located in Woodbury, MN. 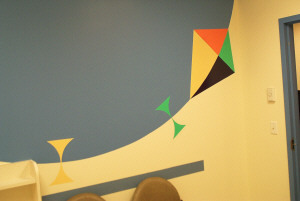 Children's Hospital always does a great job with designs and it shows at this clinic. 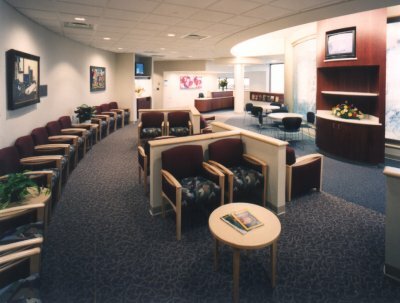 The designs in the flooring, on the walls, in the reception desk, and on the ceilings had many kites and bows and made the installation of all material more difficult, but it also made the final product that much more rewarding. Another project FNC has completed is the Metropolitan Hand Therapy suites 130 and 370 at the Ritchie Medical Plaza in St. Paul, MN. These suites has a total of about 7600 square feet. The construction in suite 370 was done while the owner resumed everyday business as usual. The remodeling was done in phases and was completed without anyone being negatively affected by the construction. One of the larges projects FNC has finished is the John Nasseff Heart Hospital at the United Hospital in St. Paul, MN. This project was both complicated and challenging. This new facility has some of the most up to date operating room and cardiovascular equipment anywhere. 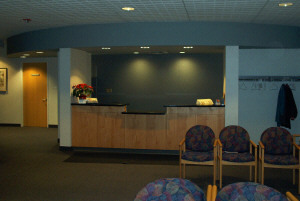 FNC was the general contractor for the interior build out of this project. 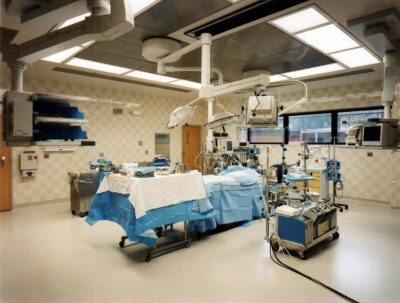 The scope of the work included two surgery rooms, four cardiovascular rooms, one electrophisiology room, and a recovery area with 15 patient rooms. 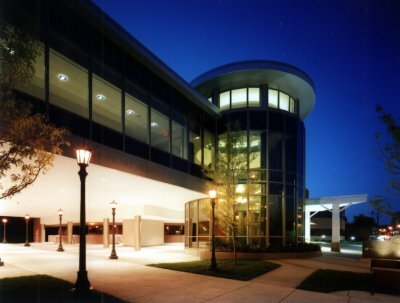 One of the most interesting parts of the John Nasseff Heart Hospital was the rotunda (entrance). The 43 feet tall entrance included an elevator surrounded by granite floors and walls, a curved staircase with granite stair treads and glass handrail, and decorative art glass. To make this entrance even more difficult, almost all the material was curved because the rotunda was in the shape of a circle. Much of the granite, millwork, and glass handrail had a radius, which made preparation and installation of these materials extremely tricky and complex. 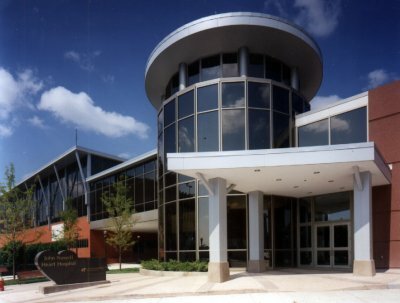 FNC has successfully completed hundreds of projects over the years for churches, hospitals, medical clinics, schools, and a variety of government and commercial buildings. For more information on previous projects, please contact us by clicking here.